Karax is a framework for developing single page applications in Nim. Leverage Nim's macro system to produce a framework that allows for the development of applications that are boilerplate free. 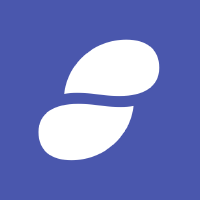 Nimbus aims to be a sharding client for Ethereum 2.0 Blockchain. Ethereum will potentially be on embedded systems, Nimbus will be designed to perform well on IoT and personal mobile devices. Build command-line applications, games, web servers, kernels and everything else in between. Nim has a low barrier to entry and offers powerful features you won't find in many mainstream programming languages. 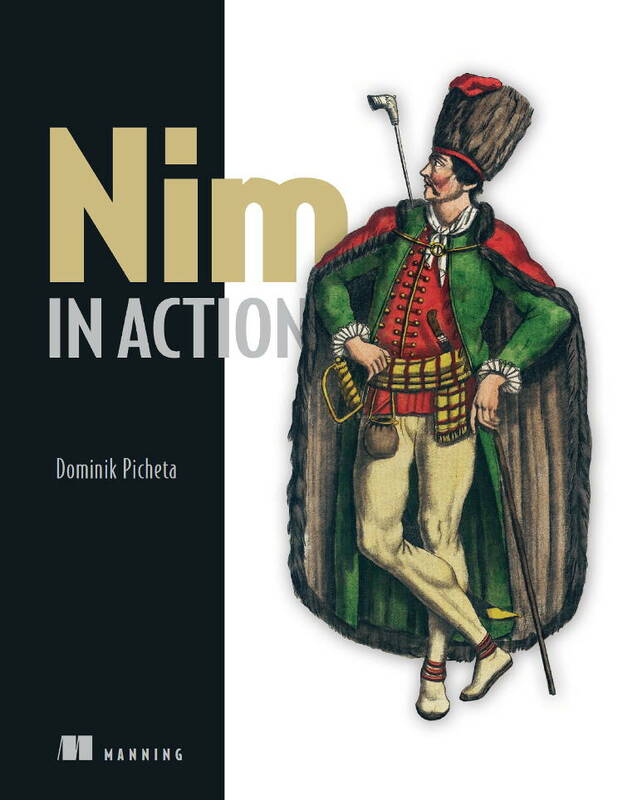 The first Nim book, Nim in Action, is now available for purchase as an eBook or printed soft cover book. * Learn the basics such as Nim's syntax and advanced features including macros, and gain practical experience with the language by being led through multiple application development examples. Teaches the basics including the syntax of Nim. Explains how to use the Nimble package manager. Includes step-by-step instructions and explanations of how to develop various applications, including a chat program, a Twitter clone and more. * Printed soft cover book is out now! The Nim project is developed globally by a group of volunteers. We welcome recurring donations, which enable us to spend more time working on Nim. Looking for the GitHub repository? The Nim compiler and tools are all written in Nim and licensed under the MIT license, with most development taking place on GitHub. Be sure to watch the repository to get updates on Nim's development, or star it to give us some brownie points.